I was very disapointed with the variation I saw in seeds from Amsterdam and fely with love and passion I could do it better. Watch The Weed Nerd on Youtube subcool420 I have over 1000 hours of live teaching there is no better resource. I think its amazing we can help people with PTSD or kids with Crohns and we have helped thousabds with our high CBD strain Pennywise. We are always creating new hybrids searching for rare cannibanoids like THC-V and CBN testing is how we created TGA genetics and to this day I use this method to create the very best genetics. I see the Government intruding on the rights of sick people and make no mistake we wont strain. You can also contact us through You Tube or simply e-mail me. I am on Instagram as @subcoolgrower and I have a face book page as well the weed nerd. 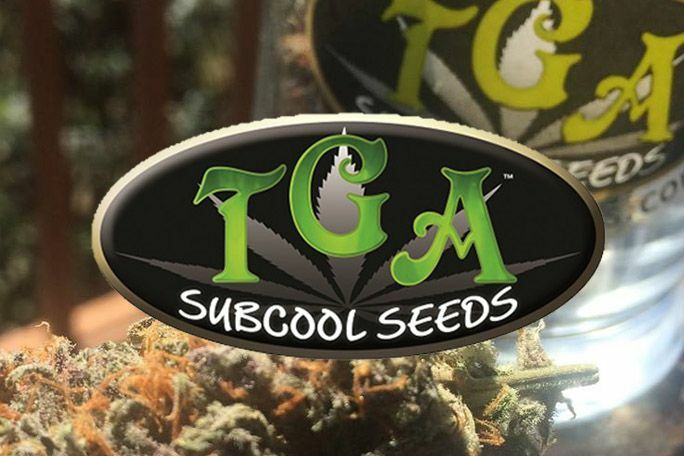 You can contact MzJill at https://www.facebook.com/TGA-Genetics-Subcool-Seeds-1469705333314802/ on Facebook where most of our charities take place. I wish the greed and anger would leave our industry, I have given away 100000 seeds for free in the last 10 years it would be nice to have have more people contact me with there findings, We have over 45 strains being tested as I type this up.